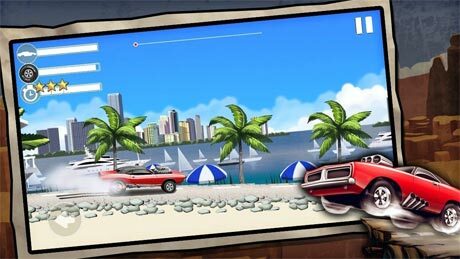 Do amazing stunts with a cool stunt car! *Loads of fun and challenging tracks with jumps and obstacles! *Upgrade your car to perform even better! *Earn coins by doing flips in the air! 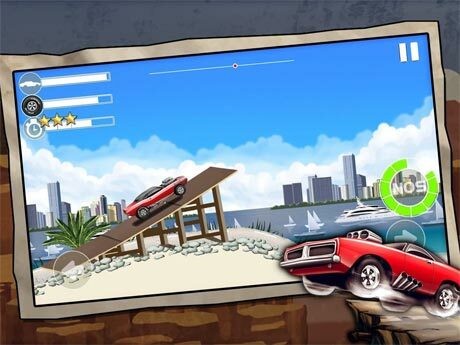 Stunt Car Challenge 2 is the best stunt car game available, with upgradable and destructible muscle cars! Play different locations across the US, starting in sunny Florida, then on to California, Arizona and Vermont. Start playing the fun tracks right now, and challenge yourself to get three stars on all levels! Enjoy the ride with this amazing game!